“Brazil is not for beginners,” Tom Jobim once observed. 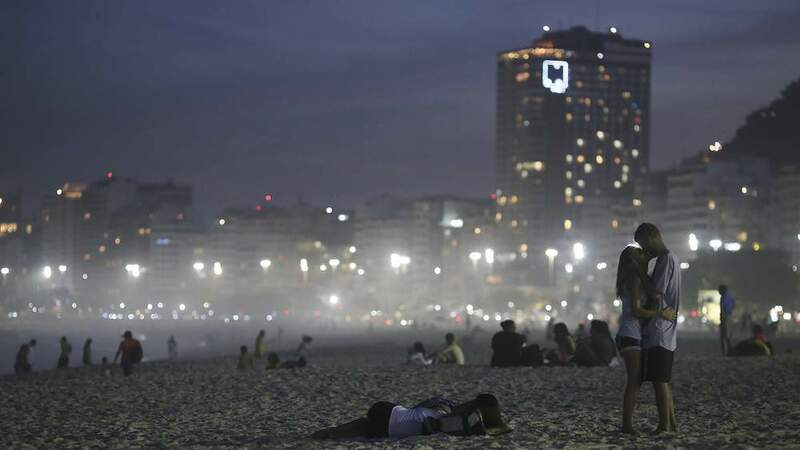 For foreign investors, the words of one of the country’s greatest 20th-century composers and songwriters and the force behind bossa nova, Brazil’s lyrical fusion of jazz with homegrown samba, have never resonated so soundly. Recently, Latin America’s largest economy has been the subject of negative headlines, from the economic downturn to political conflict over the possible impeachment of President Dilma Rousseff. But while Brazil may have lost favour with outside investors, the country still appeals to expatriate entrepreneurs, lured by the promise of sparsely explored business frontiers. 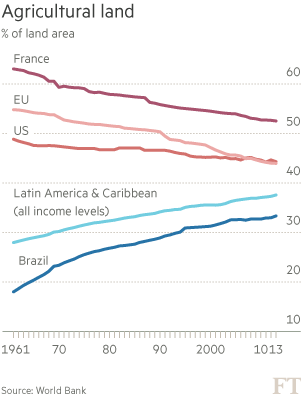 In their words, Brazil is one of the last great markets of its size that is being ignored by most of the world. 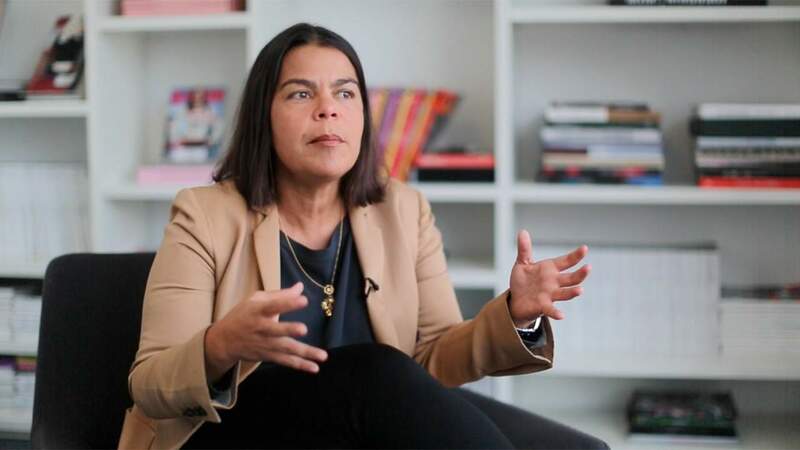 These entrepreneurs are drawn, often from the most developed economies, by Brazil’s vast and comparatively new urban middle class, estimated at more than 100m people. Many in that class have a taste for the spoils of consumerism and an appetite for technology and social media. The recession represents opportunity. The weakening of Brazil’s currency, the real, against the dollar has made the country more affordable for investment and recruitment than the US and many other countries. Such potential is not lost on the government. Rousseff is seeking to encourage entrepreneurship as a way of tackling low productivity and falling economic growth through simplified tax procedures for new businesses. Business incentives aside, expatriate entrepreneurs are also lured by Brazil’s warmth and glamour. 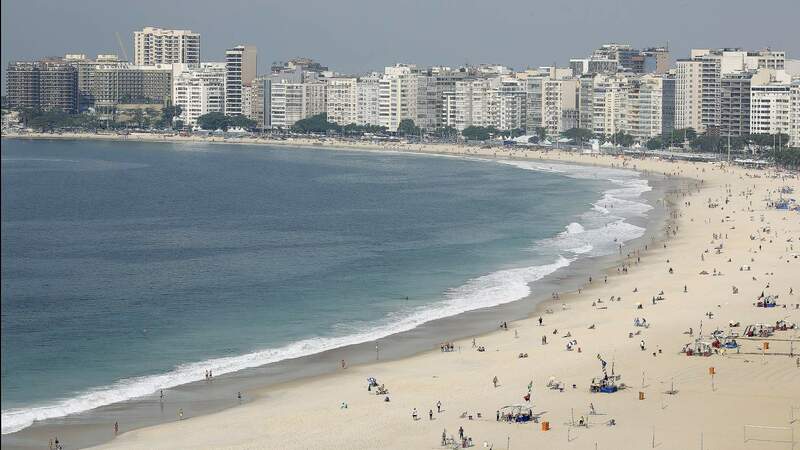 After all, none of the other big Bric economies (Russia, India and China) offers beachside neighbourhoods in large cities with the ambience of Ipanema or Copacabana. Brazil remains a buyer-beware market, as Jobim understood instinctively. Yet despite the pitfalls, many global citizens build successful companies. 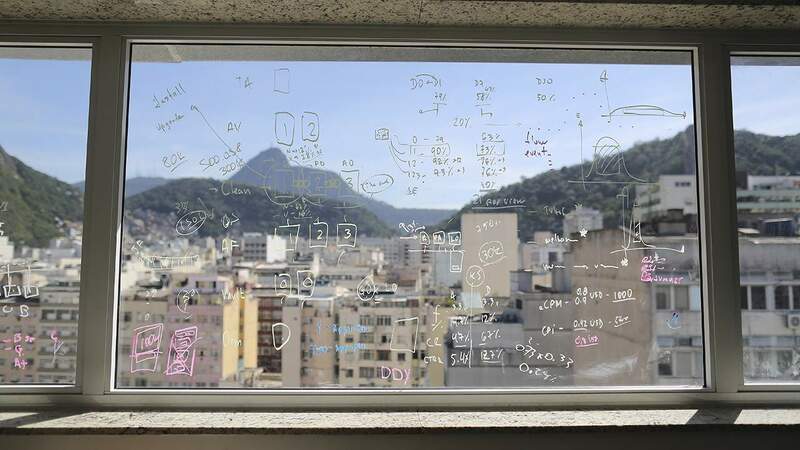 To understand why entrepreneurs set up businesses here — and to find out how they succeed — the FT set out on a journey across the country to meet the foreigners taking a chance on Brazil. The road from Brasília, the nearest big city and the place where our journey begins, to the Leitíssimo dairy farm, or fazenda, winds through one of Brazil’s most spectacular yet little-known landscapes: the cerrado. This vast tropical savannah, a blend of open grassland punctuated by the odd baru tree, lies far from the business centres of Rio de Janeiro and São Paulo. But it is in this arid interior that much of the country’s new agricultural wealth is generated. Revolutionary farming techniques, such as zero-tillage agriculture, a system that relies on mulch rather than ploughing to regenerate soil, and the development of tropical crop varieties, have turned the inhospitable cerrado into a fertile land. 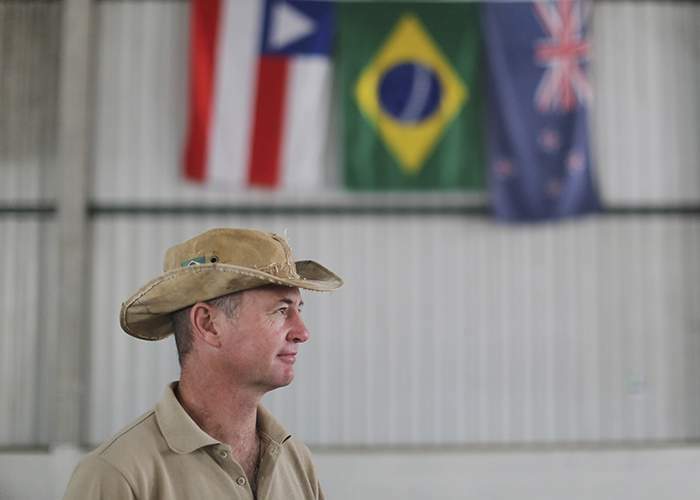 This is not only true for the soybean farmers who form the backbone of the agricultural industry, but also for foreign entrepreneurs such as Craig Bell, a New Zealander who came here 15 years ago, and the FT’s host for an evening. 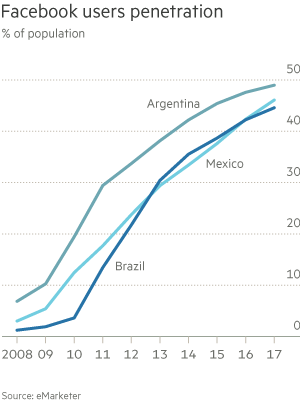 Agricultural production has exploded in Brazil in recent decades. Soybeans alone grew from less than 70m metric tonnes in 2011-12 to about 100m tonnes this year. Brazil has led the US in exports of the commodity for the past four years, according to the US Department of Agriculture. Remarkably, this growth has come without a proportional expansion in the area of land under cultivation. This points to potential. The Brazilian government estimates that in the 10 years to 2023, domestic production of grains will grow about 30 per cent, to more than 252m tonnes, while the area under cultivation will increase about 18 per cent. Today, only 33 per cent of Brazil’s landmass is used for agriculture — compared with 44 per cent for the US and 71 per cent for the UK, according to the World Bank. 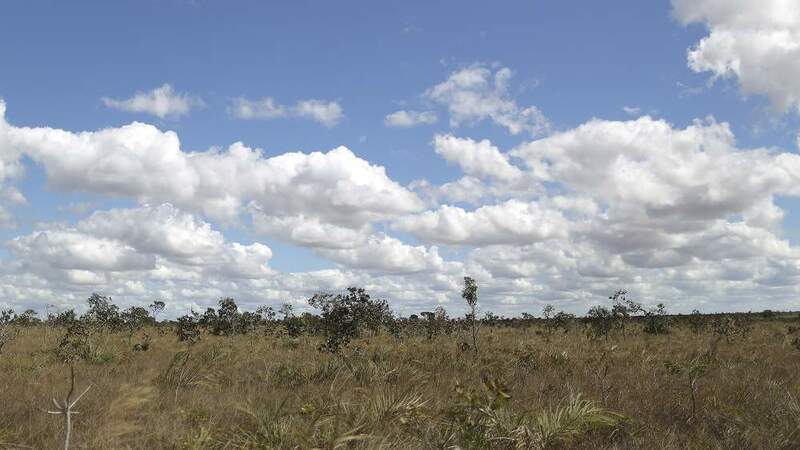 Just over 26 per cent of Brazilian land is under environmental protection. Four hours’ drive from Brasília, our car turns off into scrubland, where Bell points out a cluster of ruined sheds — little more than a few pieces of timber and tin, half hidden in the undergrowth. This is what he and his business partners called home when they carved their farm out of the bush nearly 15 years ago. We drive to our accommodation for the night, a modern farmhouse complete with a barbecue pit, where a suckling pig is already sizzling on the charcoal. 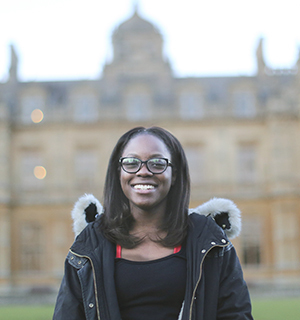 A chemical engineer by training, Bell is not the burly pioneer farmer one might expect. For him, the farm is about squeezing every last drop of productivity out of each process. 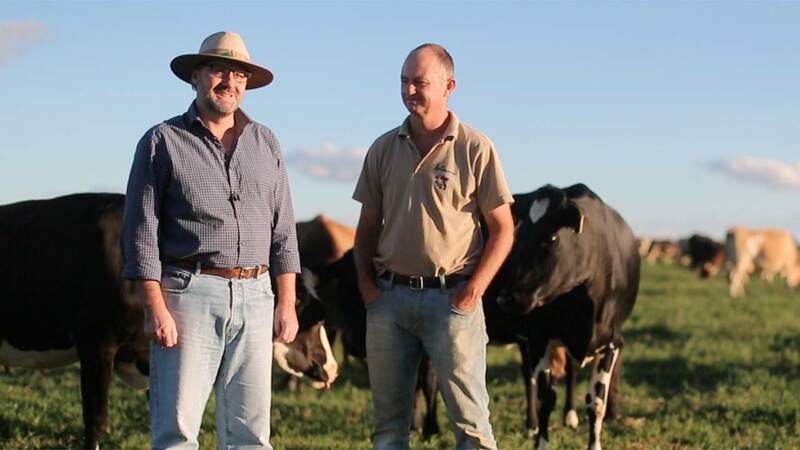 Simon Wallace, his garrulous business partner, is the son of dairy farmers. The New Zealander gave up a life in London to live in the Brazilian bush. Thin, energetic and upbeat, when he is not supervising the farm and making friends with everyone, Wallace bakes his own bread and roasts pigs in the open air. 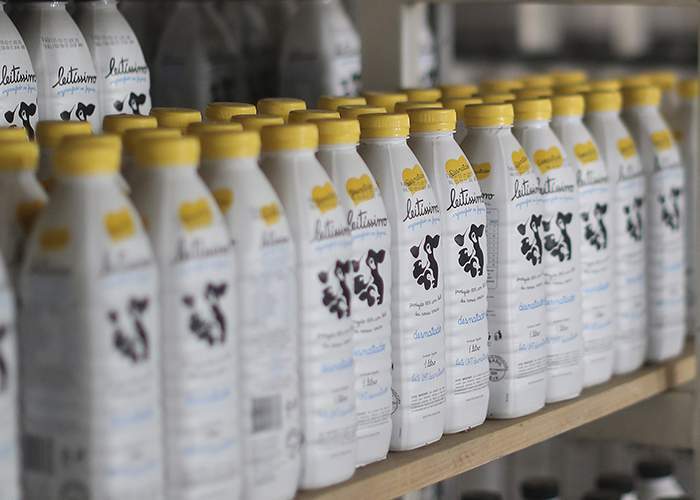 After starting from scratch, Leitíssimo now produces 13m litres of milk, employs 130 people and generates revenues of nearly R$50m ($13m) a year. The farm is in the perfect place to exploit what Wallace calls the “biological Ferrari” that is Brazil. 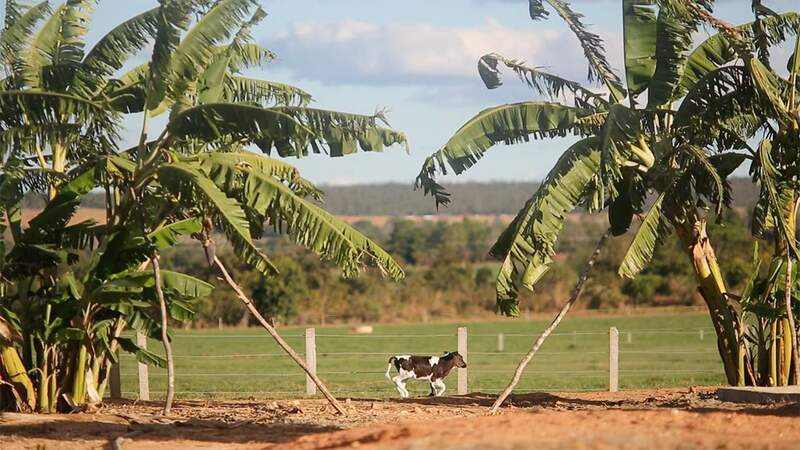 The farm lies in highlands in the northeastern state of Bahia, near its western border with the state of Goiás. The tropical sunshine and underground water supplies guarantee year-round pasture, while the altitude means cooler temperatures for the cows. Because there is no winter, the lush vegetation grows very fast and all year round. 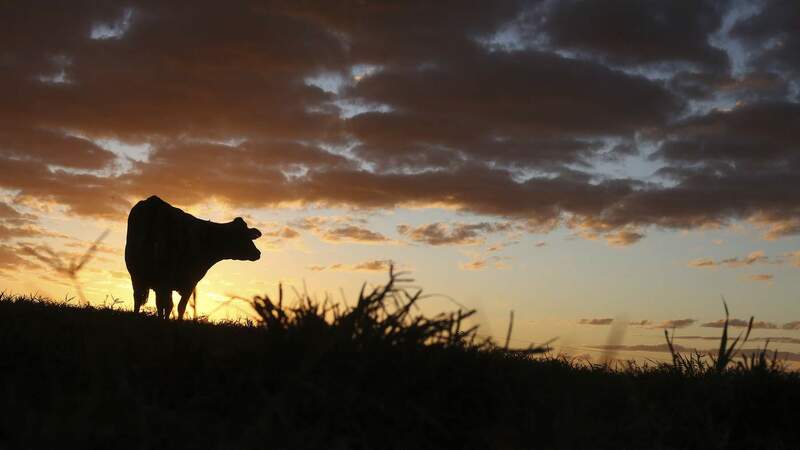 Leitíssimo is so productive that each hectare yields three times more milk than it would in New Zealand, one of the world’s most efficient producers, says Bell. He is anxious not to overdo cultural stereotypes, but Bell reckons that the New Zealanders’ Anglo-Saxon traits of planning and organisation, such as pasture management, have blended well with Latin characteristics such as creativity. “Embracing the language is important, too, even if we do butcher it,” says Wallace. As night falls, we marvel at the clear sky. Bell’s aim is to preserve at least 60 per cent of the farm as native bush linked to a nearby national park by forest corridors. 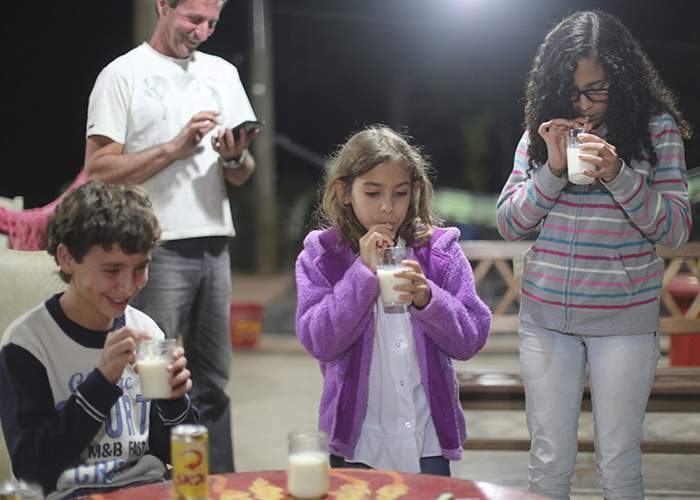 With plans to increase the farm’s output to 50m litres a year in five to six years, Leitíssimo is still tiny compared with the overall market size for UHT milk of 7bn litres per year. But entrepreneurial energy has created an island of excellence in a sea of opportunity. We leave Leitíssimo and return to Brasília. 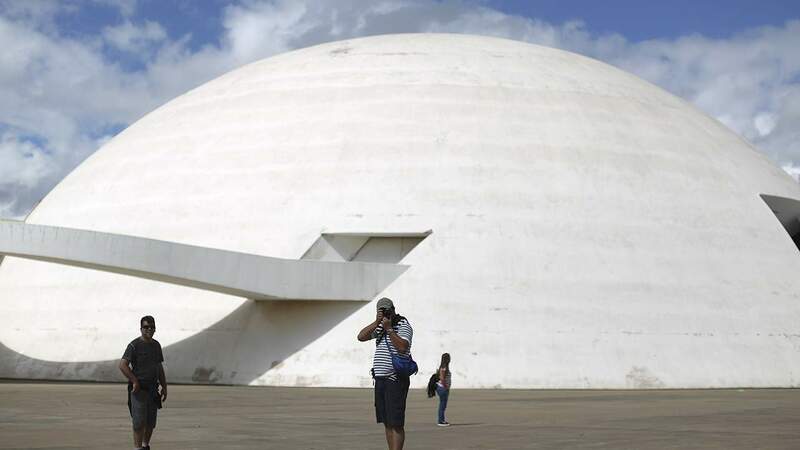 Inaugurated in 1960, with a street plan and buildings designed by Lúcio Costa and Oscar Niemeyer, Brazil’s great modernists, the city’s white concrete edifices represent the future as envisioned 55 years ago. Like Leitíssimo, the city rose out of the cerrado. It captures the ambition and philosophy of Brazil’s mid-20th century politicians, who sought to propel their country into the future by means of the state. 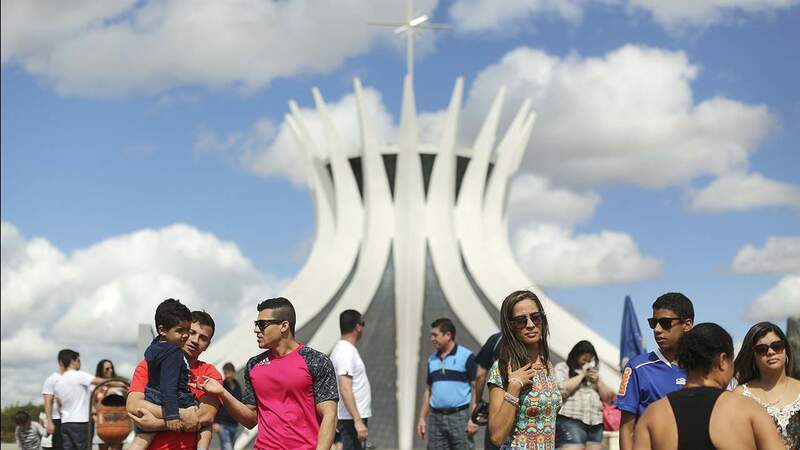 Today, Brasília has become synonymous with the failure of the state-driven model of development. The left-leaning ruling Workers’ Party, the PT, was credited early in its 13 years in power with social programmes that lifted millions out of poverty. But in recent years, critics have accused the government of fiscal profligacy and disastrous state intervention in industries such as oil, electricity and banking. The PT denies allegations of corruption swirling around the party. 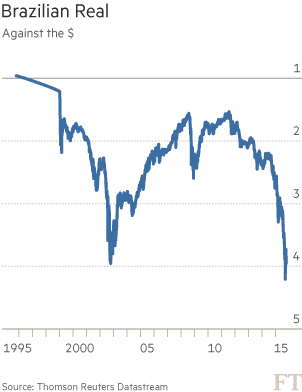 But as the commodities boom ends, Brazil’s economy is heading further into recession. The country's credit rating has been downgraded to junk status by Standard & Poor’s, the rating agency. The question is whether President Rousseff, under pressure from record-low popularity and the threat of impeachment, will be able to overhaul an inefficient state. Finding opportunity in adversity is what excites the next entrepreneurs we meet. 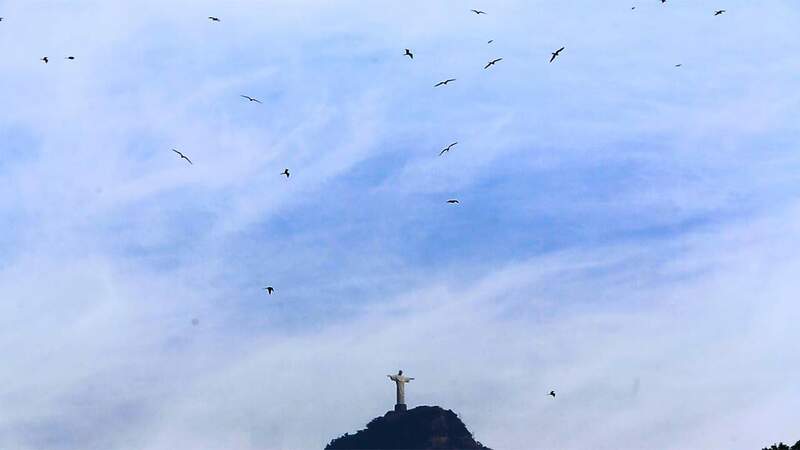 After a two-hour flight, the aeroplane swoops over Rio de Janeiro’s Christ the Redeemer statue before touching down at the bayside Santos Dumont airport, stopping just short of the water. 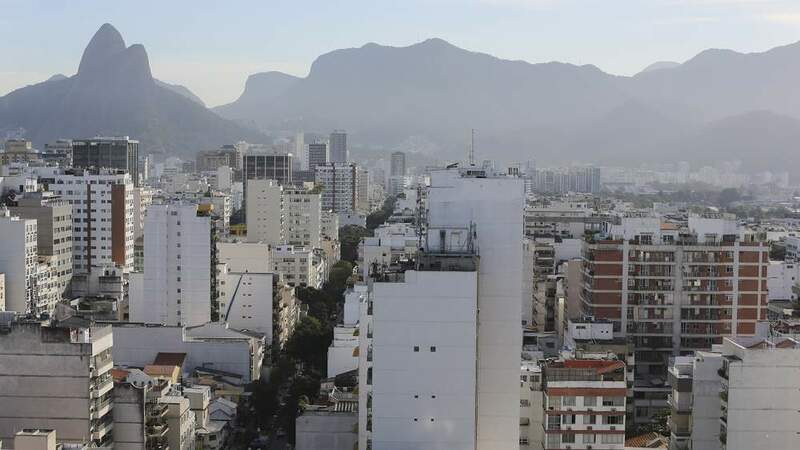 Brazil’s capital before the construction of Brasília, Rio’s swanky neighbourhoods are crammed into narrow strips between the mountains and the beaches. Overlooking them on the hills are the favelas, or slums. 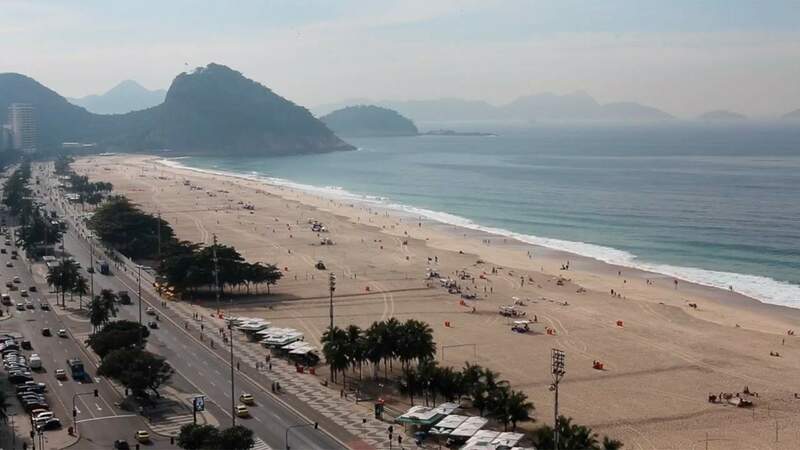 Our taxi loops onto Atlantic Avenue and Copacabana beach, with its swarms of bathers. Here on the baking hot sands Rio’s rich and poor rub shoulders. We turn into a side street. Before the depreciation of the real, this was some of the most expensive property in the Americas. We walk through a shopping centre, then take a lift to the penthouse offices of PSafe, an antivirus company targeting smartphone users, founded by Grupo Xangô in 2011. Marco DeMello, Xangô’s co-founder and chief executive, is Brazilian, but even he says local business culture was "a huge shock" after years spent working in the US. DeMello worked for Microsoft, the software, company, for 15 years. He found the derelict Rio penthouse, through contacts and supervised the renovation himself. Like DeMello, Xangô’s American co-founders have also worked for multinationals. Ram Rao, chief marketing officer, worked in online marketing at News Corp, Rupert Murdoch’s media company, while Ben Myers, chief operating officer, worked at News Corp’s digital investment company and for Fox Studios, the entertainment group. “It was a little bit of a trial by fire,” says the soft-spoken Rao, who is married to a Brazilian, of the change from US business culture. Slow-moving bureaucracy was one of the main differences, he says, such as being forced to go into a bank rather than doing everything online. DeMello says the idea to return to Brazil occurred to him in 2009-10, with the expansion of the country’s lower-middle class and its growing use of smartphones. 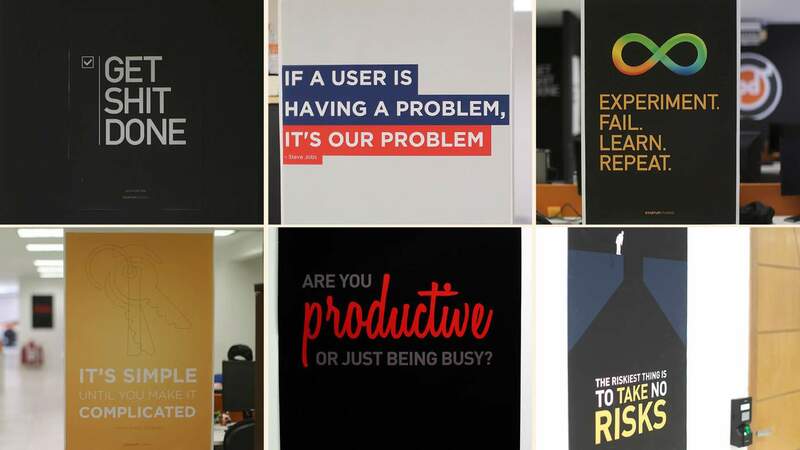 He and his partners raised finance from venture capital firms, such as Redpoint Ventures of the US, and China’s Qihoo 360 Technology Company, the internet company, for PSafe. Offering free cloud-based internet-security software, PSafe makes money from advertising. DeMello claims it went from zero mobile users to 50m in 18 months. The company has raised nearly $86m in four fund-raising rounds. “We expect to break even next year,” says DeMello, citing a revenue target of $2m a month. Brazil is challenging for the early-stage entrepreneur, he admits. Just opening a company can take “three to five months of brain damage and $3,000-$5,000 in legal fees”. Taxes are excessive. The World Bank estimates the total tax rate as a percentage of commercial profits in Brazil at 69 per cent, compared with 44 per cent in the US. Labour costs, at least before the real’s depreciation, were on par with the US for some computer engineers. And what of the economic challenges? 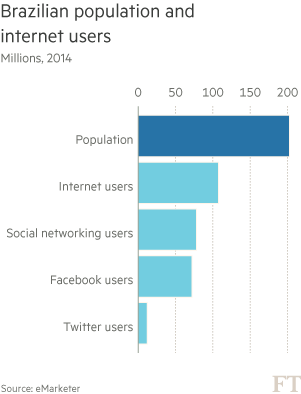 Digital businesses are so nascent that they will not feel the pinch as much as others, he says. “These businesses will be recession-proof for the foreseeable future because the growth is just too strong, too explosive … and people need to use their phones for something,” he says. “Joaquina!” Massimiliano Catanzaro calls out to the model for our photo shoot. She ignores him, and wanders out of frame. The final stage in our entrepreneurial journey has brought us to the city where many would normally start such a quest: São Paulo, Brazil’s industrial and financial powerhouse. Brazil’s largest city is characterised by its endless concrete residential and office towers and dense traffic that gridlocks at the first hint of a rainstorm or political protest. 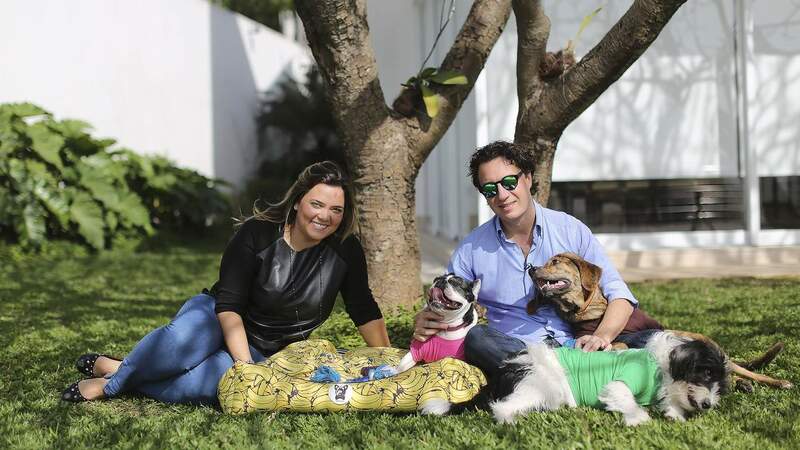 But it has pleasant neighbourhoods, such as Morumbi, where the model, Joaquina, a French bulldog, and her two companions, Lucy and Carlota — both vira latas, or mongrels — are showing off the wares of another pair of entrepreneurs, Swedish-Italian Catanzaro and Marina, his Brazilian wife. 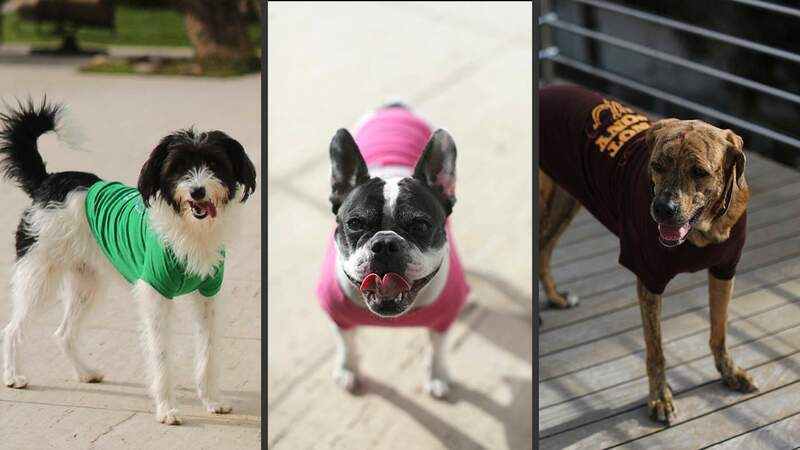 Their start-up, Top Dog, aims to tap into Brazil’s growing craze for pet dogs by selling pooch paraphernalia, from beds to toys and even life jackets. The couple met in Boston, where he was studying for his MBA and she was studying business. After five years, they moved to Brazil. Catanzaro worked for Accenture, the consultancy, before the pair struck upon the idea seven years ago to start their own business. After they acquired their first dog, Joaquina, they began to notice that Brazilians’ unsentimental attitude to dogs was changing as the country got richer. “The dog very recently has left the [laundry room] in people’s apartments, where he used to sleep on the floor. 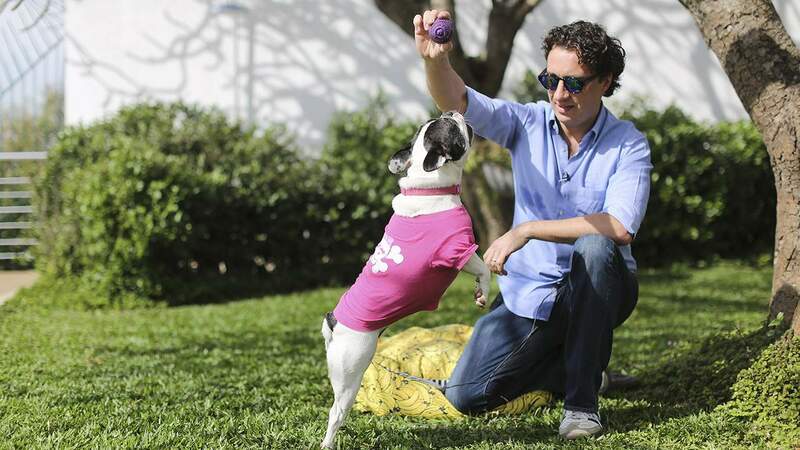 Now the dog is a crucial member of the family,” says Catanzaro. 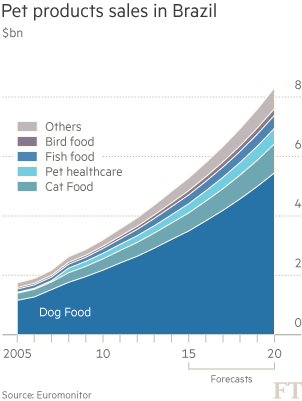 Brazil has become a huge market for pet products. 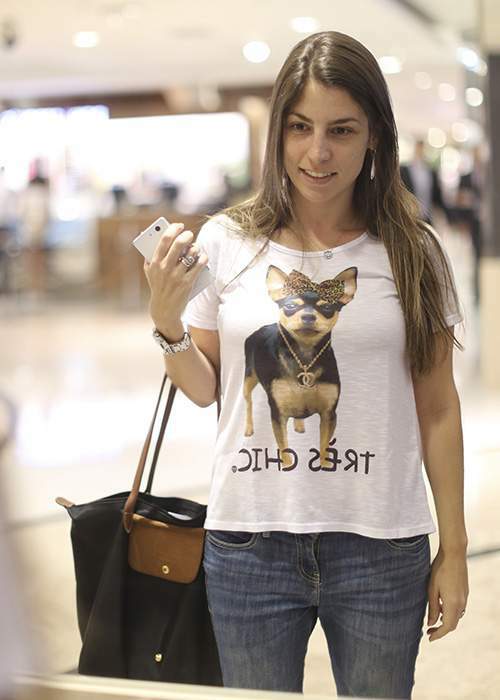 By some accounts there are more dogs in Brazilian households than children. Catanzaro says the country has proved a challenging place to work, particularly when it comes to recruiting motivated staff — even with the recession. “It is very difficult to find people with commitment, hard-working people,” he says. Importing products is costly too, with high tariffs and delays in delivery. So he and his wife manufacture part of their gear locally. “If you buy stuff outside you never know when it is coming, if it is coming and how much it will cost,” says Marina Catanzaro. 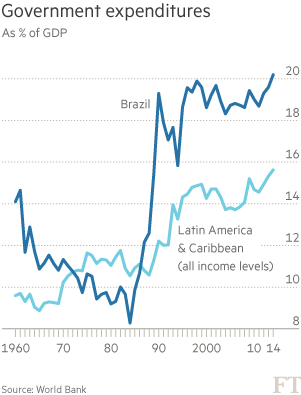 On the other hand, Brazil’s underdevelopment is its opportunity, says her husband. 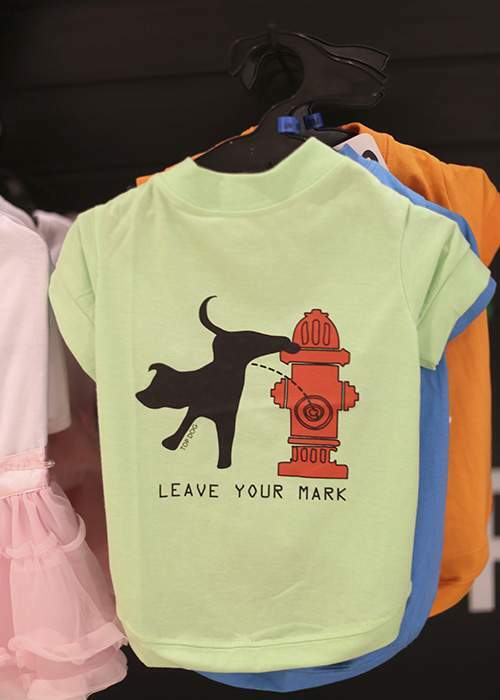 So will Top Dog survive the recession? The Catanzaros’ strategy is to take Top Dog upmarket. As if to prove their point, we go to their kiosk in a nearby expensive shopping centre, where the range of goods attracts passing dog enthusiasts. “Of course, in a recession, people start spending less. But in all other recessions abroad, the very last thing they do is cut expenses on kids and dogs,” says Catanzaro. 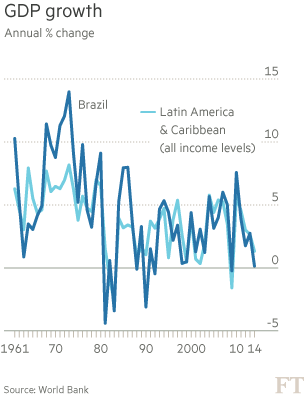 As we finish our journey, news about Brazil seems to get steadily worse, as economists downgrade their forecasts for the real. However, there is a sense that Brazil’s hardy entrepreneurs relish the challenge presented by profound change. DeMello captures the mood. He says it is the job of entrepreneurs to solve problems others do not want to tackle. 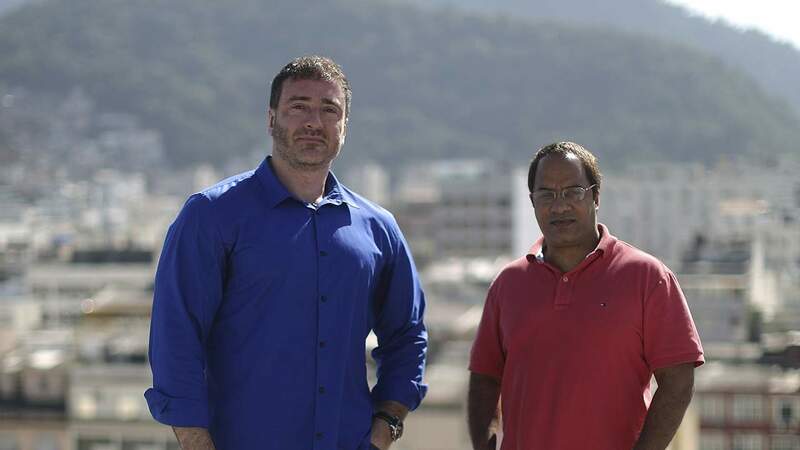 “If you know how to execute and you have the stomach to deal with the idiosyncrasies of operating in Brazil, and you have the investor backing … the opportunity is huge because all these things make up a barrier to entry [for others],” he says. That does not mean doing business in Brazil does not take its toll. Asked what he does for leisure, DeMello does not cite the usual Rio pastimes of surfing or sunbathing. He goes to a local gym and spars — it helps reduce the frustration. 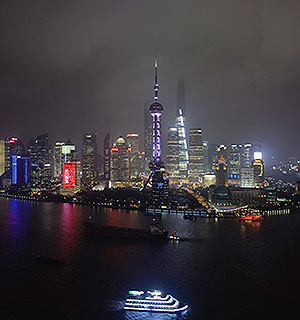 How do expatriates make the most of life in Shanghai?